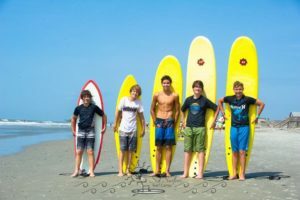 Surfing Adventure Campers will travel to historic Charleston, South Carolina where they will participate in a multi-day surf camp with professional surfing instructors. In the afternoons there are opportunities for Stand Up Paddleboarding, visiting Ft. Sumter and exploring the Francis Marion National Forest. This program also includes a half day kayak tour through saltwater marshes with abundant wildlife. Campers must be strong swimmers comfortable in breaking waves. Front-Country Camping. 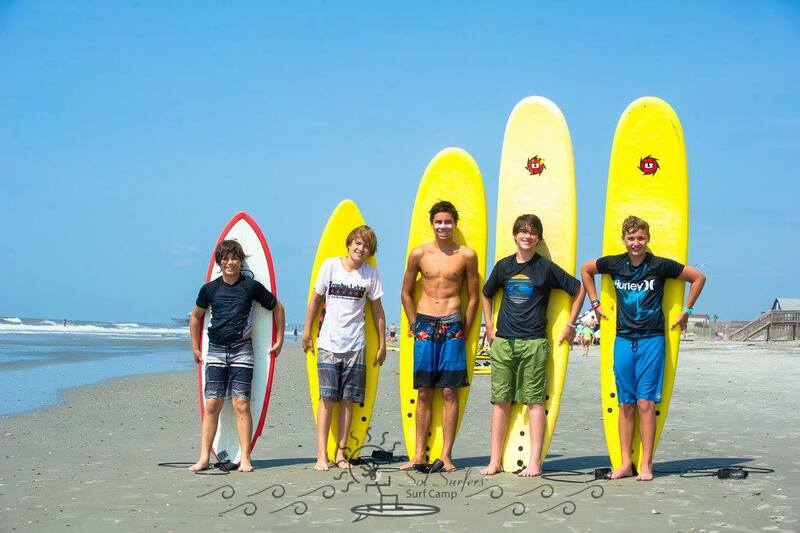 Read the Surfing Adventure Itinerary to see what you’ll be doing.